Welcome my Skin Remodeling DIY review! This is my first stab at blogging about a book. Goal here is not to give it all away, but tickle your skin! For anyone interested in understanding how skin works, how to help it, and treat it best- naturally, organically, at home- this is your book. Skin Remodeling DIY is like a roadmap to digging-out the dirty and getting your skin back to looking it’s best – on your own, in the comfort of your home. You’ll learn new techniques to improve your whole health and body, including: skin treatments, facial exercises, and changes in diet. These easy lifestyle changes, in-turn will have lasting and positive effects on your skin and face. I’ve always felt the need to understand the “why” behind everything. How can you help your skin before you know how to treat and fix it? 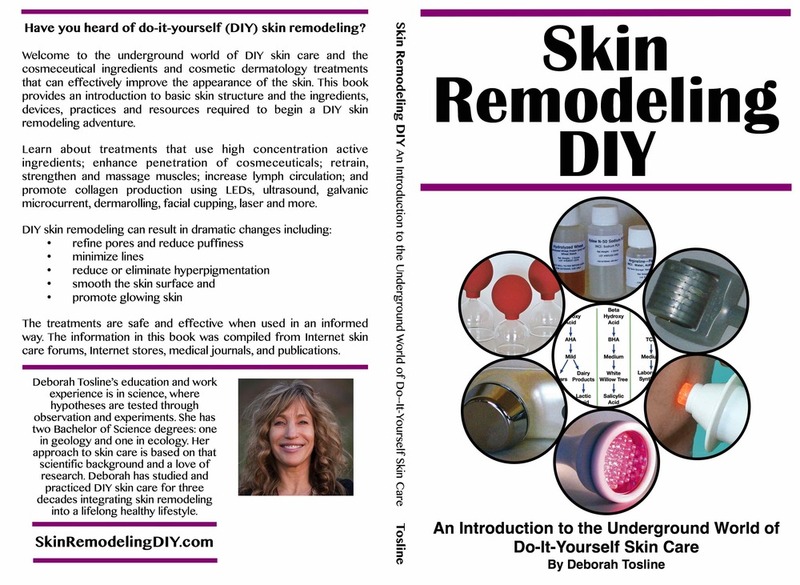 Skin Remodeling DIY helps you get that “why” by understanding the biology behind skin (anatomy, layers, systems). By understanding your skin and how it works, you can then chose from a slew of different products and techniques the author shares. Just to skim the surface, here’s a few skin care tricks included: best enhancing products, anti-aging ingredients, electronic facial devices and more…. I love how the author also explains how long each treatment takes to show results. Cause with my skin, beauty don’t happen overnight LOL. Even for a total greenhorn, this book’s DIY techniques are simple, and darn easy to apply. Also, there’s little bold “tips” throughout the pages- real gems and tricks that include web links to products or places that will really help you flock the nest on the search for your best skin. Healthy skin means a whole healthy body. This book lays-out a path on where to start, to start slow, and to cater to what your body likes best. Once you understand and start applying the techniques, say “bye bye” to puffy, saggy, dull skin. Best of all – do it, in your own home, the DIY gratifying route! Deborah’s been working and studying on leading her own personal, healthiest lifestyle since the 1970’s. She has two Bachelor of Science degrees (geology & ecology). This book is her applied knowledge. 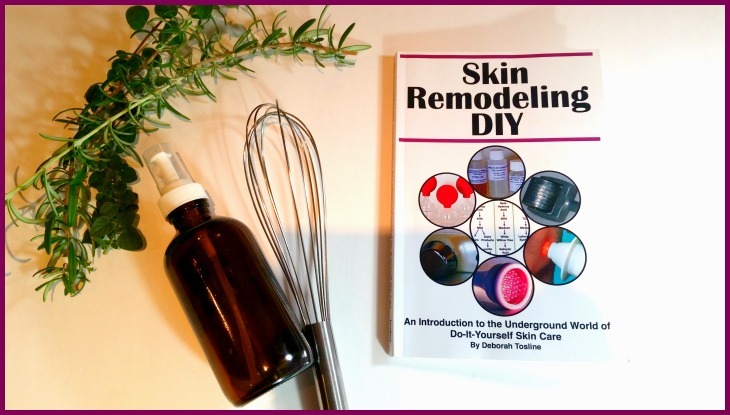 Simply put, Skin Remodeling DIY is a guide to get you and your sweet cheeks on the path to glowing skin. 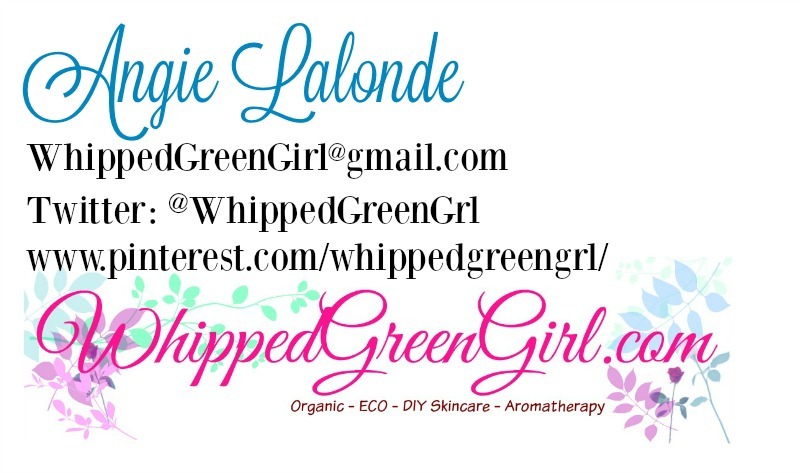 +Follow her skin trick on TWITTER too!